Dr Lei Zhang is currently a distinguished research fellow/professor at the Collage of Microelectronics and Communication Engineering of Chongqing University, Ph.D supervisor, deputy director of the Chongqing Key Laboratory of Bio-perception & Intelligent Information Processing, LiVE (Learning Intelligence & Visual Essential) Group Leader (www.leizhang.tk), member of CCF Computer Vision Committee and CAAI Intelligent Service Committee. In 2013, he graduated from Chongqing University. From June to September 2013, he visited the Tsinghua University (Shenzhen) and the Harbin Institute of Technology (Shenzhen). From October 2013 to September 2015, he was a postdoctoral researcher at the Department of Computing, Hong Kong Polytechnic University. 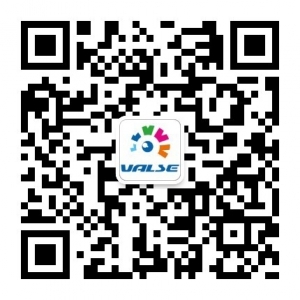 From December 2017 to May 2018, he was a visiting professor in the Department of Computer and Information Science at the University of Macau. His research interests focus on transfer learning, deep learning, cross-domain visual big data modeling and understanding, and intelligent theory and application research in machine olfaction and taste. Some biomimetic technologies and algorithms have been commercialized. 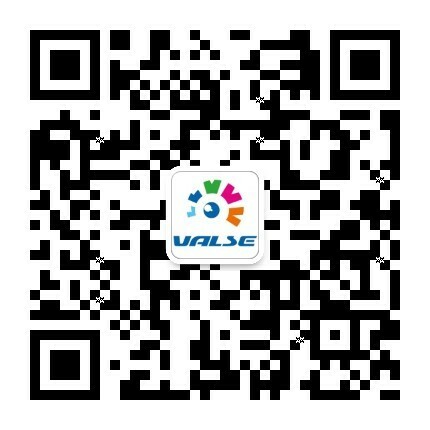 He has hosted over 14 research projects including the National Natural Science Foundation of China, Chongqing Artificial Intelligence Project, etc. ; He has currently published more than 70 papers in IEEE Transactions including IEEE TNNLS, TIP, TMM, TCYB, TIM, TSMCA, TCBB, etc. and international conferences such as ICCV, ACM MM, IJCNN etc. 3 papers were selected as ESI highly-cited papers, 2 papers were selected as ESI hot papers, 1 English monograph and 14 invention patents. He has served as editor-in-chief of WRJB journals and leading guest editor of JECE journals; served as chairs, honorary chair, session chair, regional chair and keynote speaker for more than 20 international academic conferences such as IEEE TENCON/ICONIP/SSCI/ICCT, etc. He has served as reviewers for more than 50 international journals such as IEEE TIP, TNNLS, TIE, TCYB, TMM, TIM, TCSVT, TSMCA, TCAS, PR, etc. 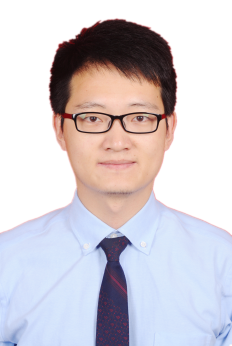 Prof Zhang was awarded the CCBR Best Paper Award, Hong Kong Scholar Award, Chongqing Excellent Doctoral Dissertation Award, Outstanding Reviewer Award, Chongqing Natural Science Excellent Academic Paper Award, Huang Shanglian Academician Youth Innovation Award, etc. 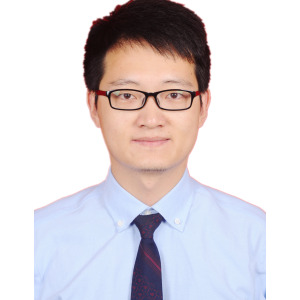 Prof Zhang was selected as “Hong Kong Scholar Program” in 2013 and the “Hundred Talents Program” of Chongqing University in 2015. Statistical machine learning plays a critical role in artificial intelligence research and applications. However, establishing an effective machine learning model needs a number of labeled training data, whereas the labeling process in a specific target domain is labor cost expensive and time consuming. Therefore, training a learning model on the target domain where labeled patterns are scarce or unavailable by exploiting other labeled, related, auxiliary source domains becomes a mainstream. With the explosive growth of big data, the heterogeneity of data becomes increasingly prominent. The problem that comes with it is that the independent identical distribution (i.i.d.) assumption of multi-domain data does not hold, as a result, conventional machine learning cannot work well without i.i.d. condition. Recently, transfer learning (TL) and domain adaptation (DA), as representative weakly-supervised learning paradigm, have been proposed and received great attention, which are prevailingly needed and have demonstrated a great success in various applications such as image classification, face recognition, remote sensing, medical image, AR/VR etc. In this talk, I will present the concept basis and the recent progress of transfer learning/domain adaptation during the past 10 years. Further, I will introduce our recent works in TL/DA methodologies including the classifier adaptation models (EDA, TIP16), the subspace reconstruction transfer models (LSDT, TIP16; CRTL, ICCV17), the common subspace transfer model (CDSL, TIM17), the manifold criterion transfer models (MCTL, TNNLS18), the self-adversarial transfer (AdvNet, ACM MM17). Finally, I may briefly introduce our proposed new learning paradigm, Guide Learning (TNNLS18 in review), for heterogeneous visual recognition. Lei Zhang, Wangmeng Zuo, and David Zhang, "LSDT: Latent Sparse Domain Transfer Learning for Visual Adaptation," IEEE Transactions on Image Processing, vol. 25, no. 3, pp. 1177-1191, 2016. Lei Zhang and David Zhang, "Robust Visual Knowledge Transfer via Extreme Learning Machine based Domain Adaptation," IEEE Transactions on Image Processing, vol. 25, no. 10, pp. 4959-4973, 2016. Lei Zhang and David Zhang, "Visual Understanding via Multi-Feature Shared Learning with Global Consistency," IEEE Transactions on Multimedia, vol. 18, no. 2, pp. 247-259, 2016. Lei Zhang, Yan Liu and Pingling Deng, "Odor Recognition in Multiple E-nose Systems with Cross-domain Discriminative Subspace Learning," IEEE Transactions on Instrumentation and Measurement, vol. 66, no. 7, pp. 1679-1692, July 2017. Lei Zhang, Jian Yang, and David Zhang, "Domain Class Consistency based Transfer Learning for Image Classification Across Domains," Information Sciences, vol. 418-419, pp. 242-257, 2017. Shanshan Wang, Lei Zhang, and Wangmeng Zuo, "Class-specific Reconstruction Transfer Learning via Sparse Low-rank Constraint," IEEE Int'Conf. Computer Vision (ICCVW), pp. 949-957, Oct 2017. Qingyan Duan and Lei Zhang, "AdvNet: Adversarial Contrastive Residual Net for 1 Million Kinship Recognition," ACM Conf. Multimedia (ACM MM), pp. 21-29, Oct 2017. Jingru Fu, Lei Zhang, Bob Zhang, and Wei Jia, "Guided Learning: A New Paradigm For Multi-task Classification," CCBR, pp. 239-246, 2018 [oral]. GMT+8, 2019-4-18 20:39 , Processed in 0.035541 second(s), 17 queries .